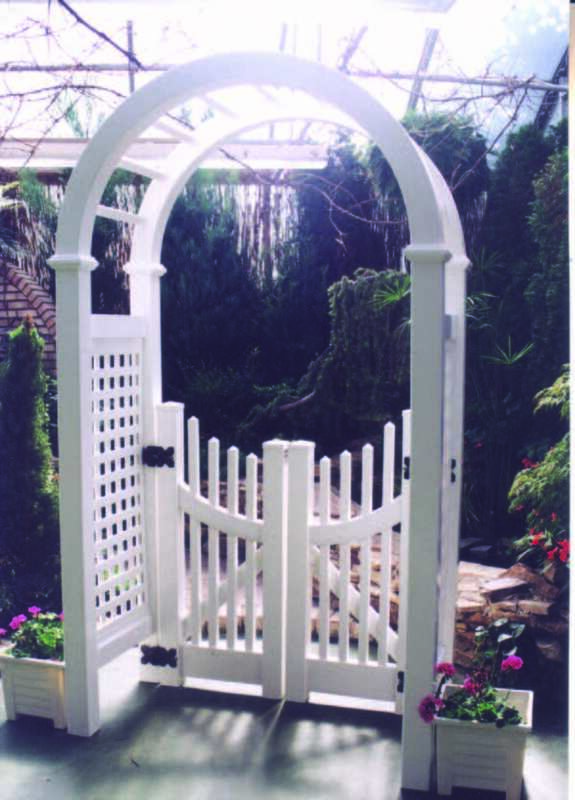 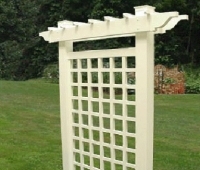 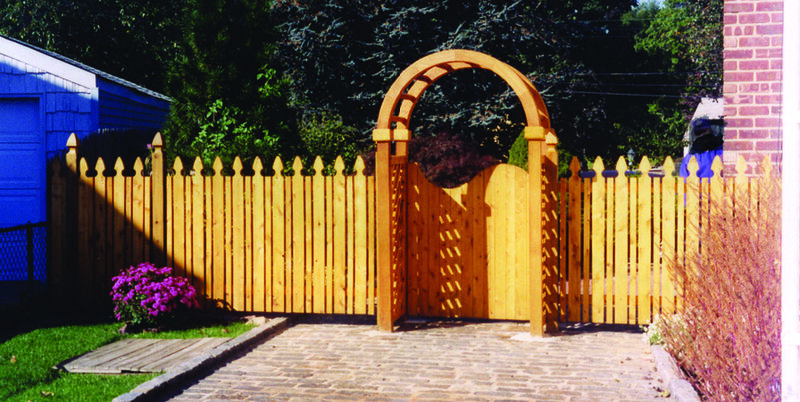 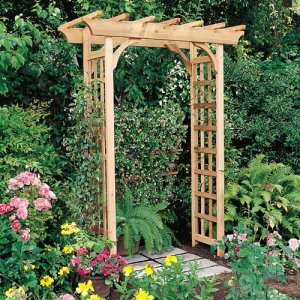 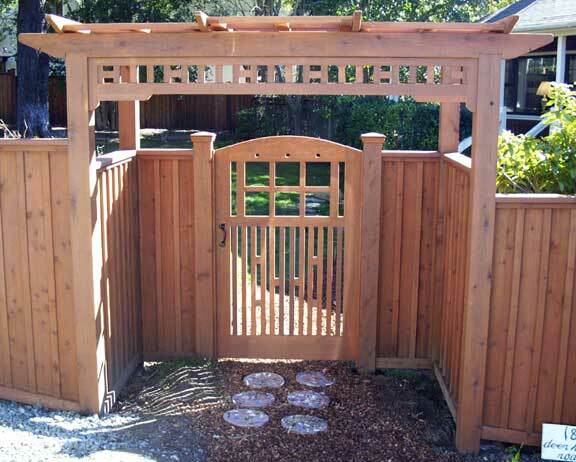 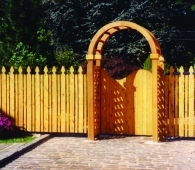 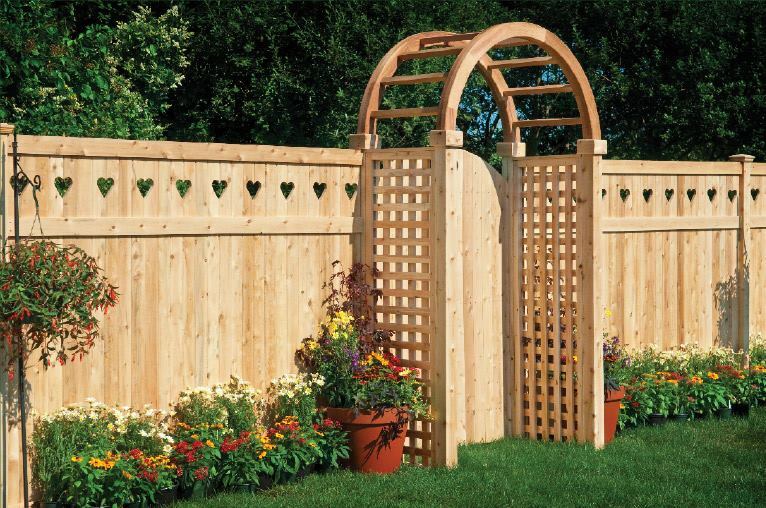 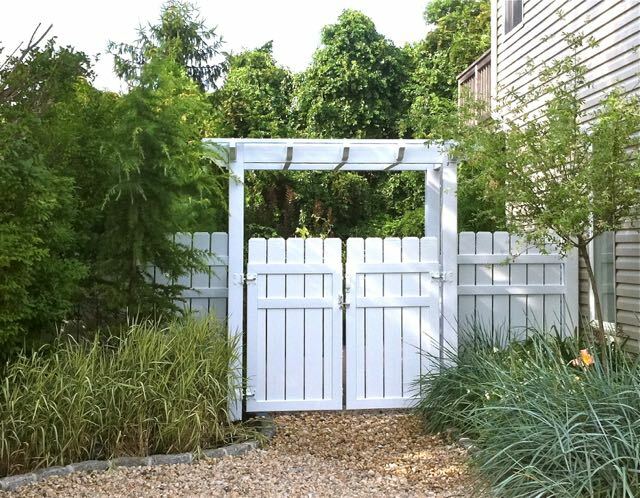 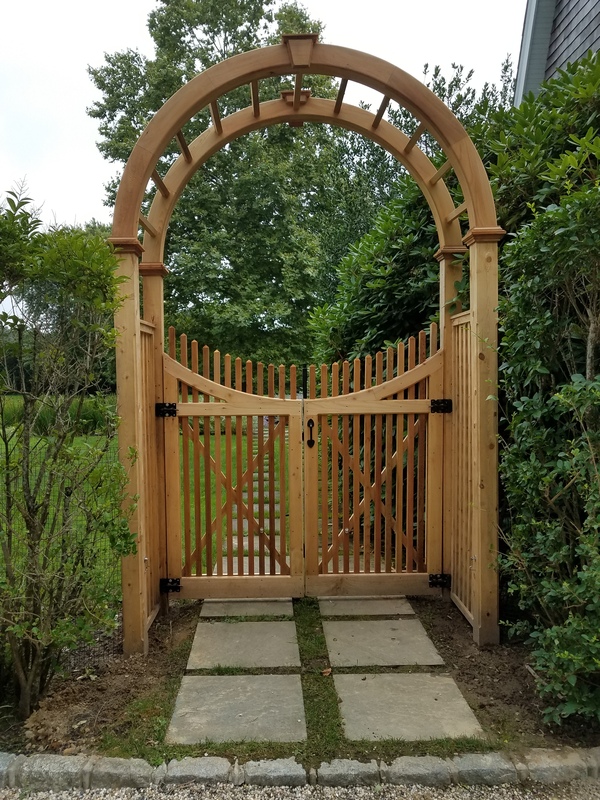 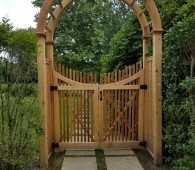 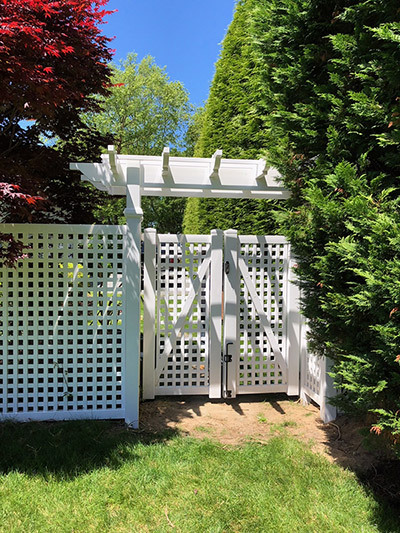 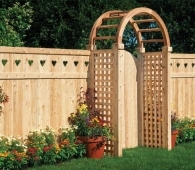 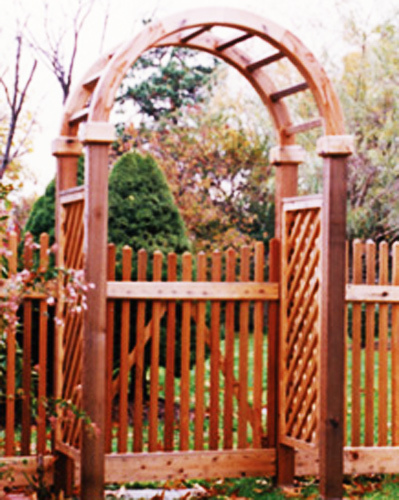 Whether you prefer the sleek, maintenance-free aspects of PVC, or if you’re drawn to the warmth of natural Cedar, an Arbor or Pergola is a lovely way to welcome family and friends to your property or to add a touch of whimsy to a garden entrance or a winding footpath. 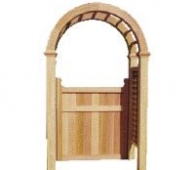 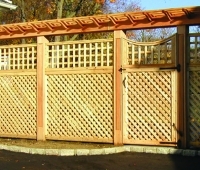 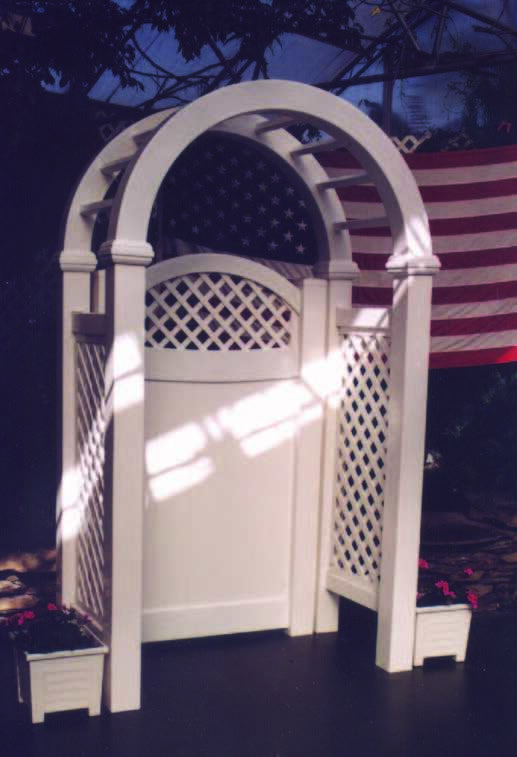 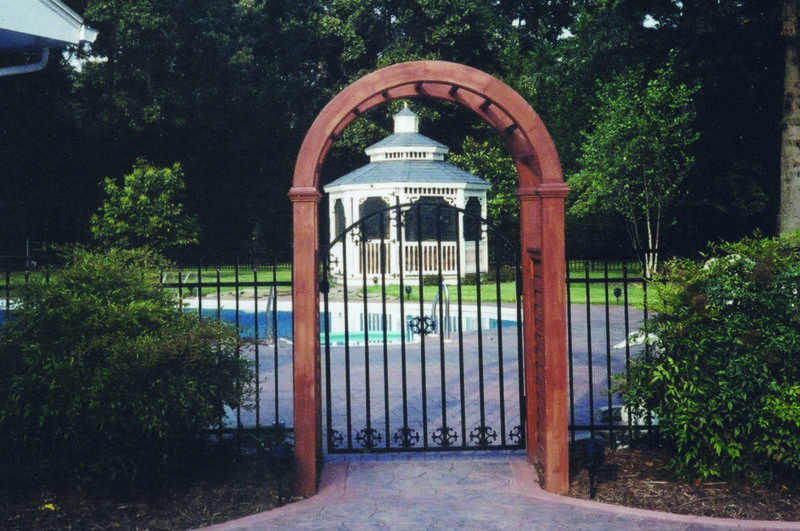 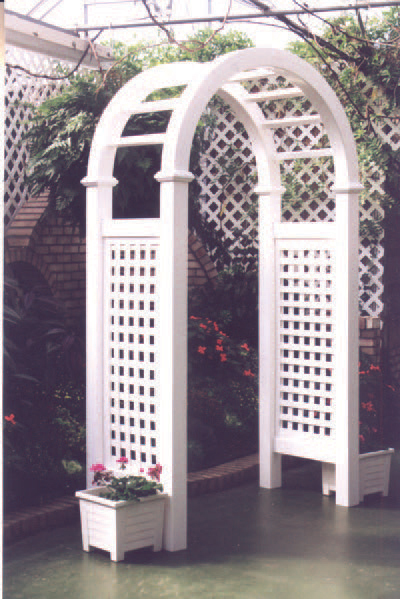 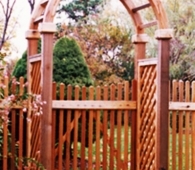 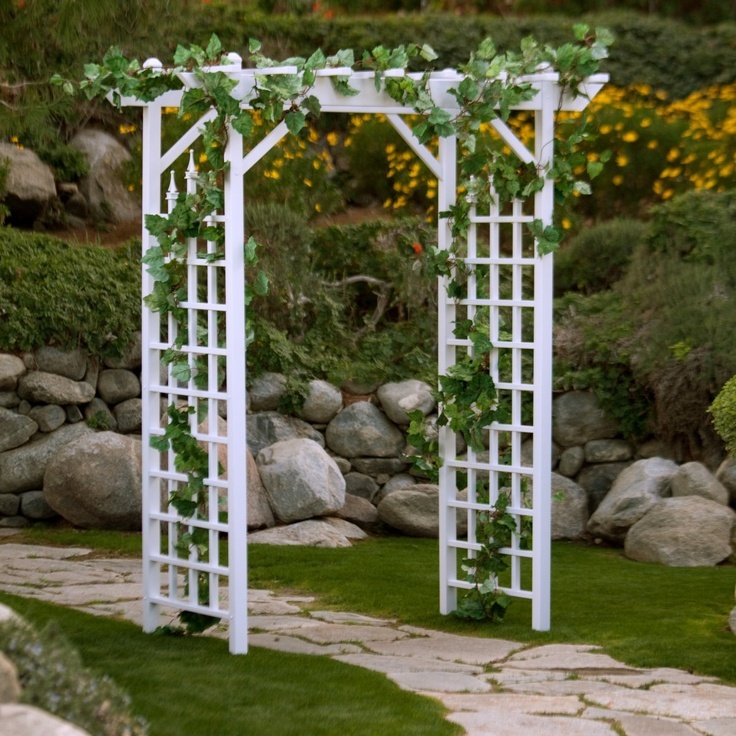 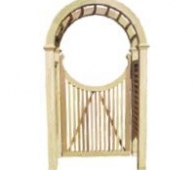 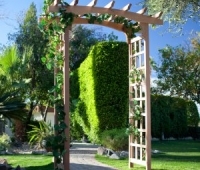 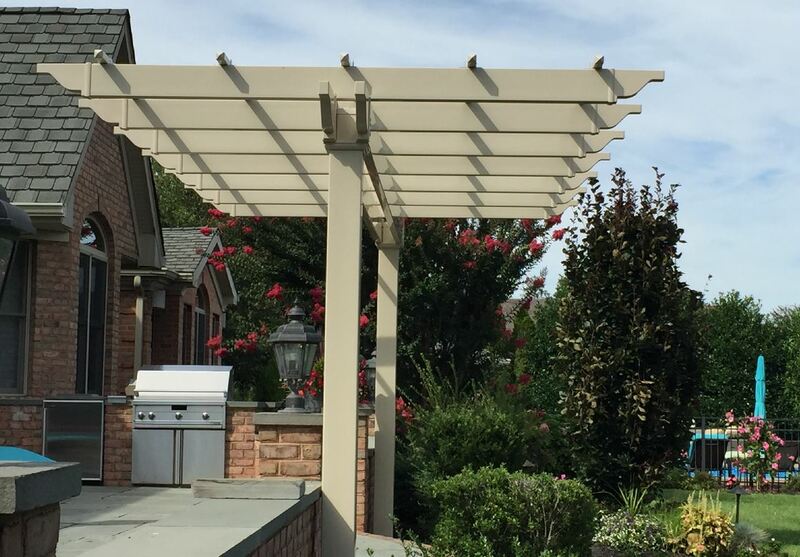 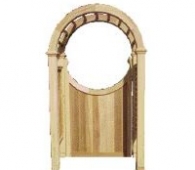 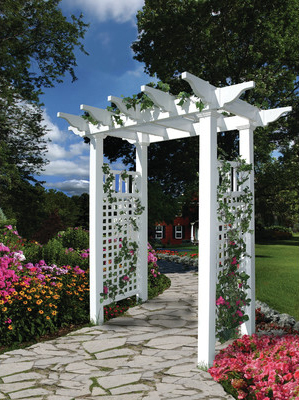 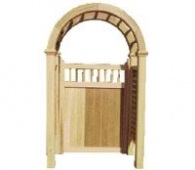 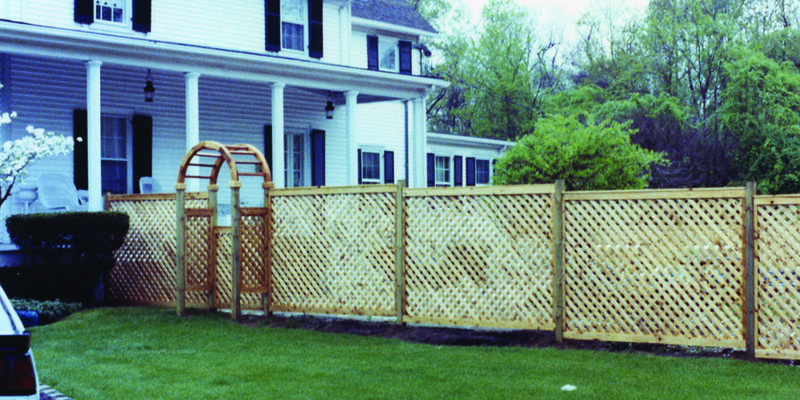 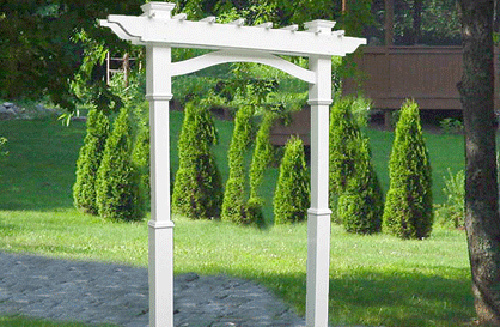 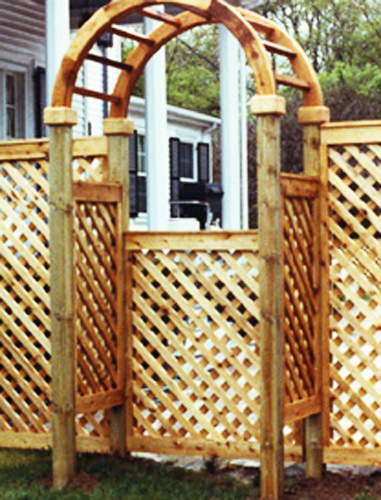 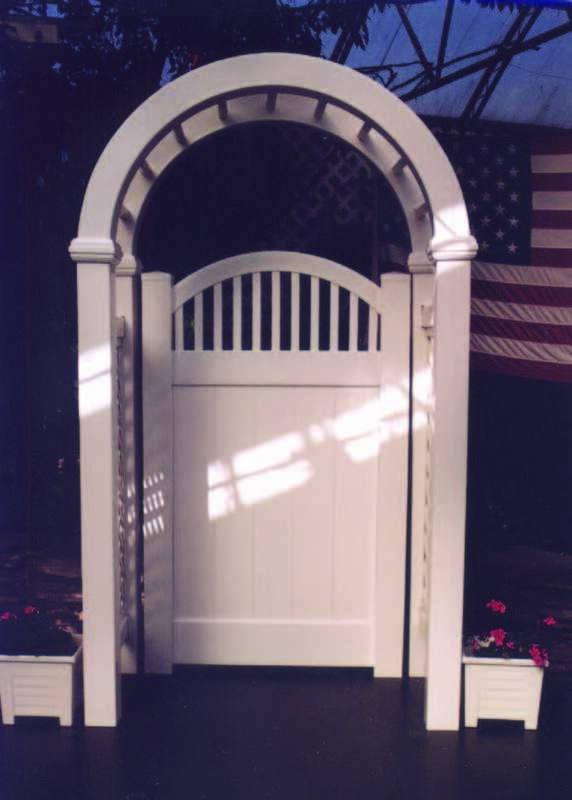 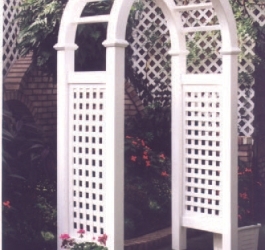 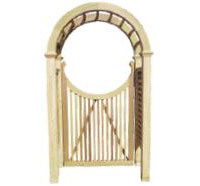 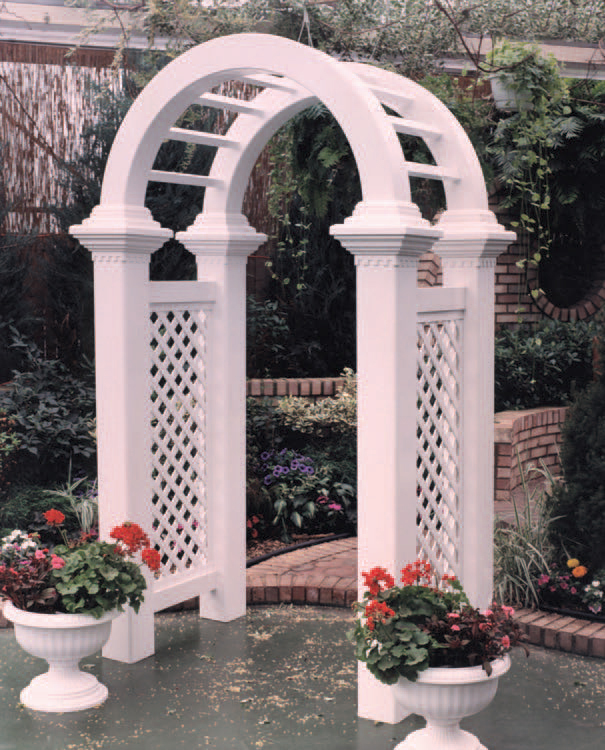 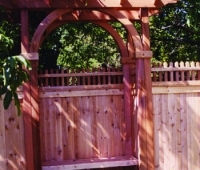 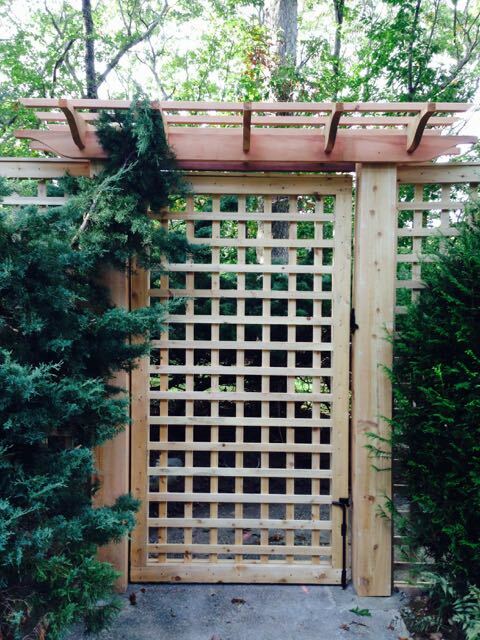 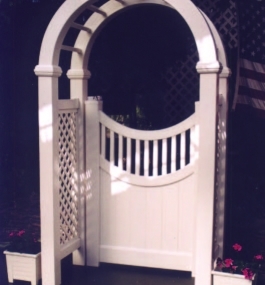 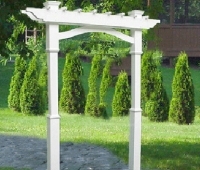 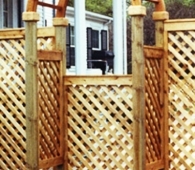 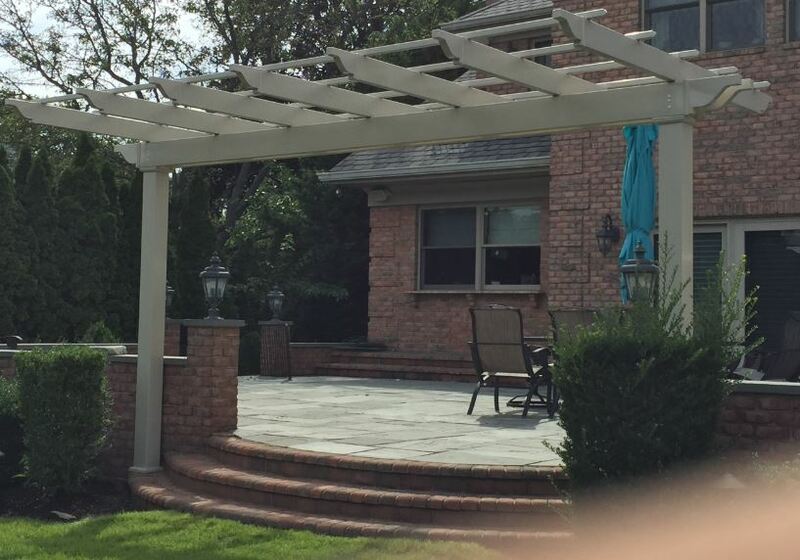 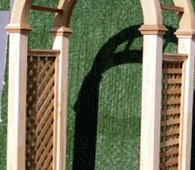 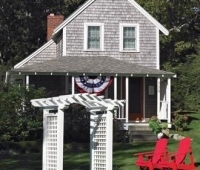 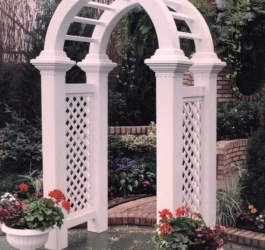 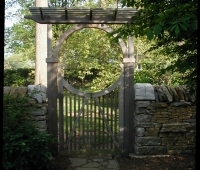 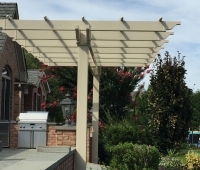 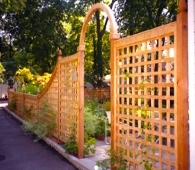 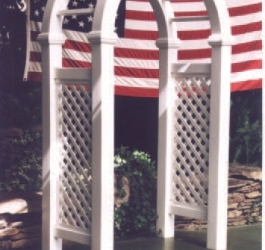 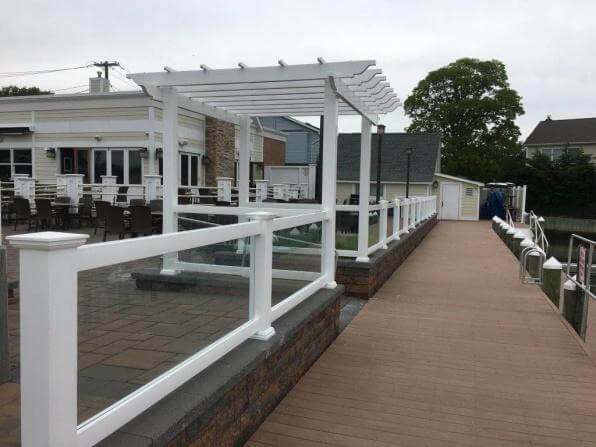 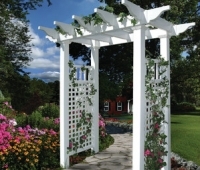 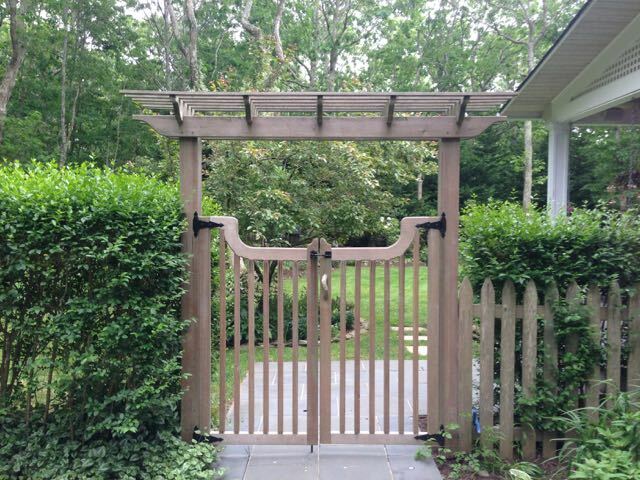 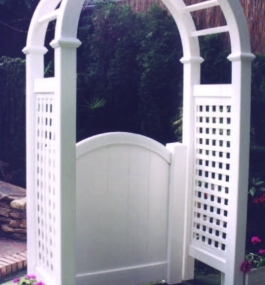 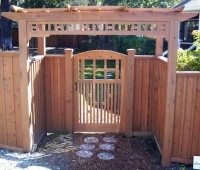 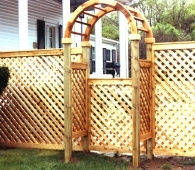 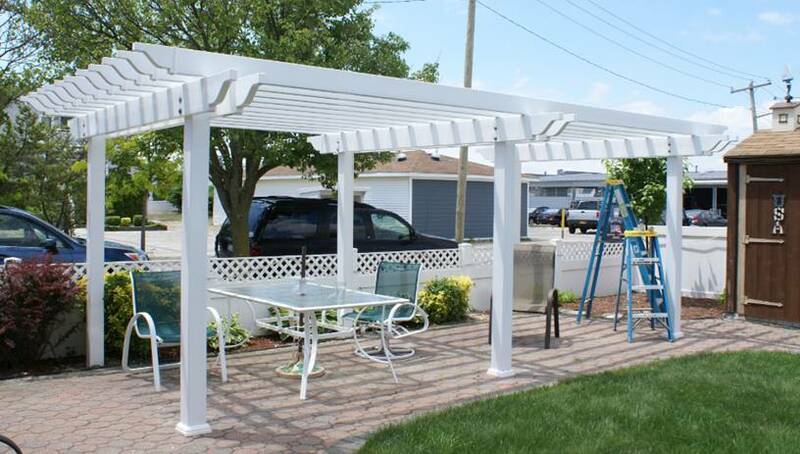 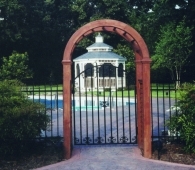 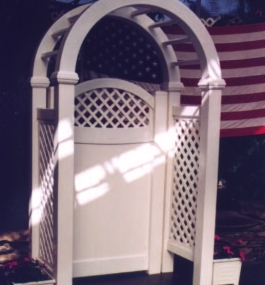 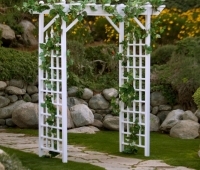 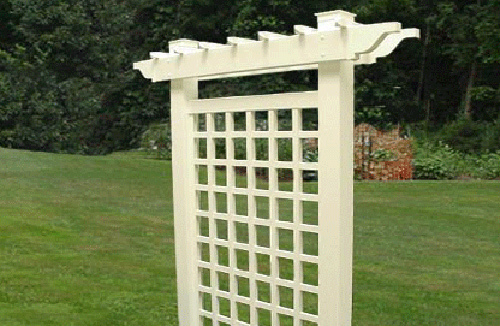 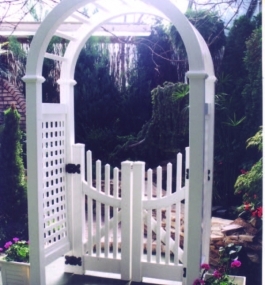 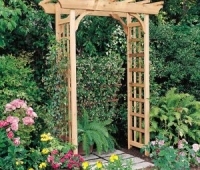 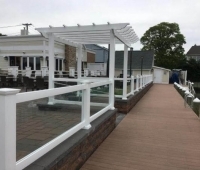 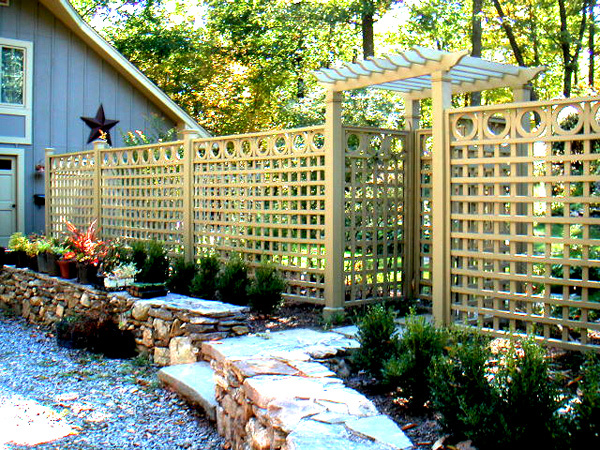 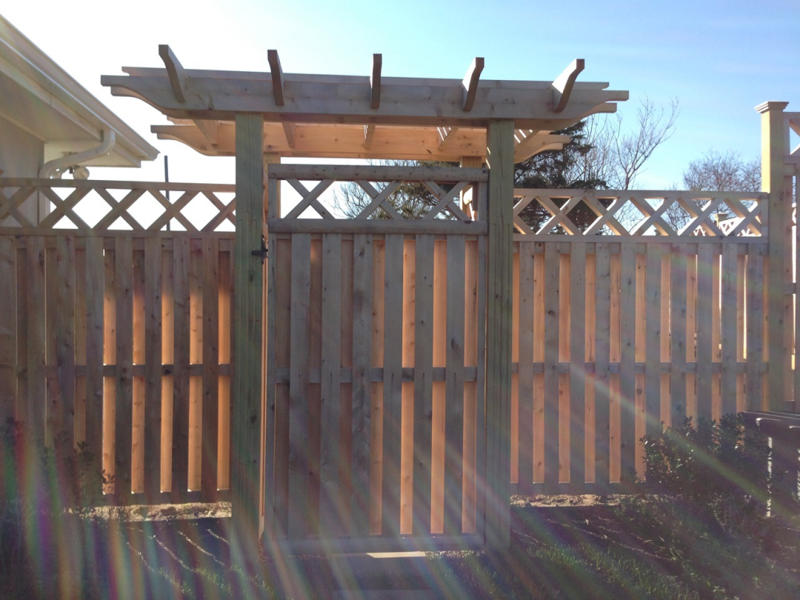 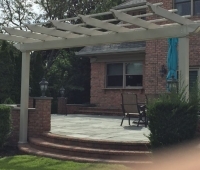 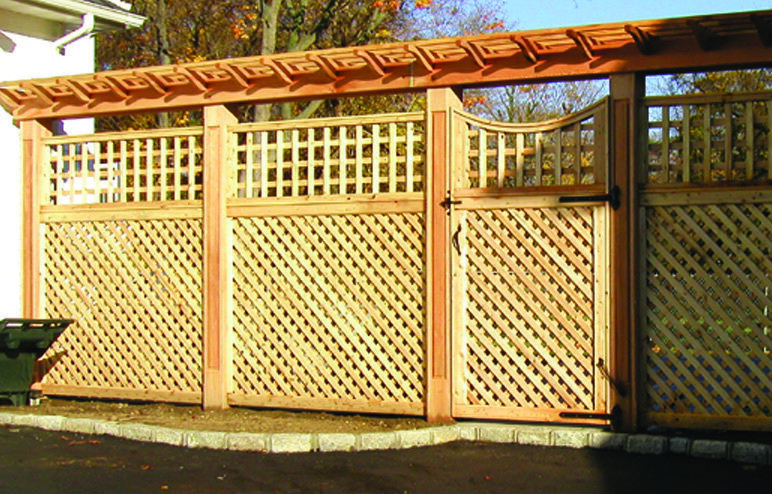 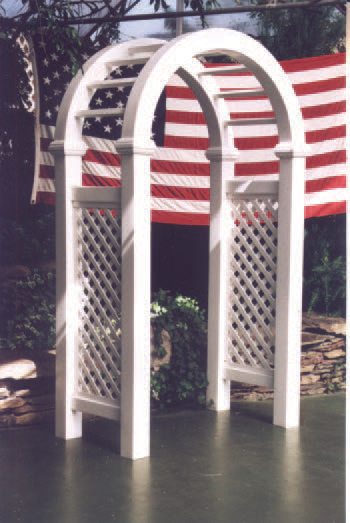 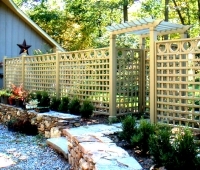 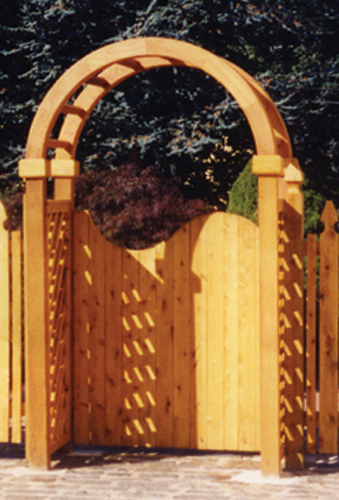 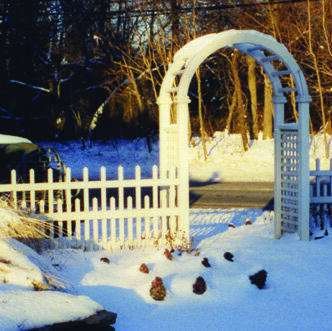 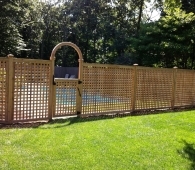 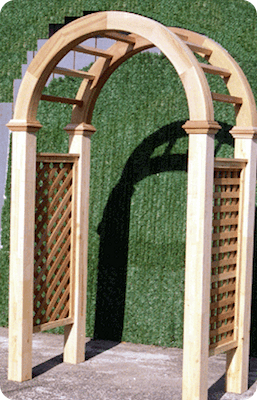 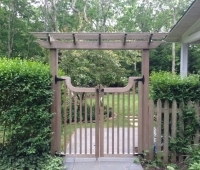 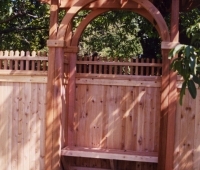 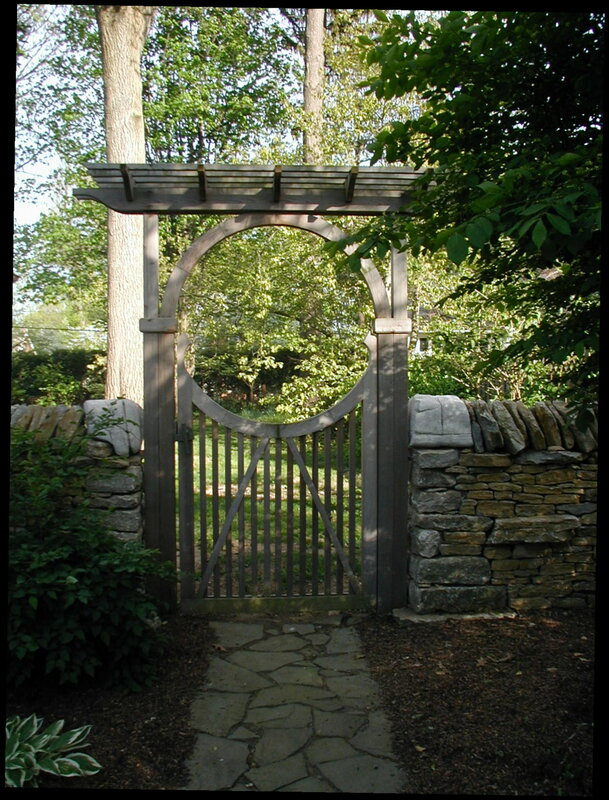 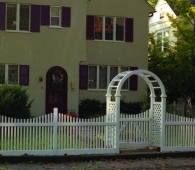 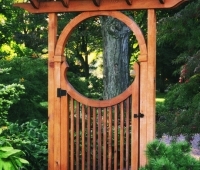 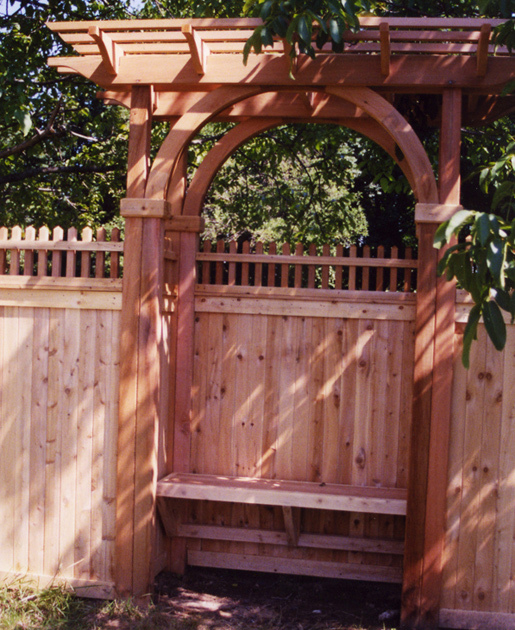 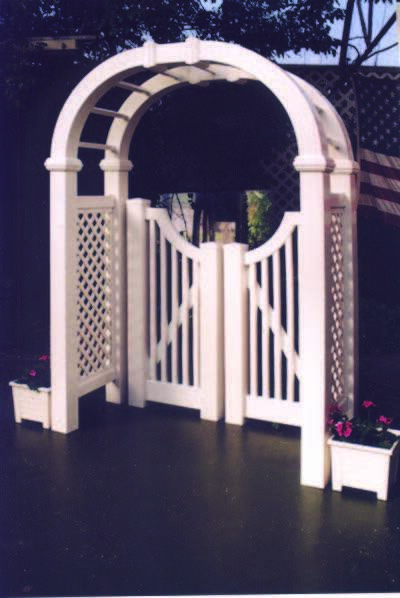 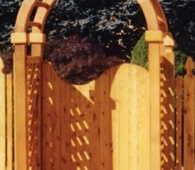 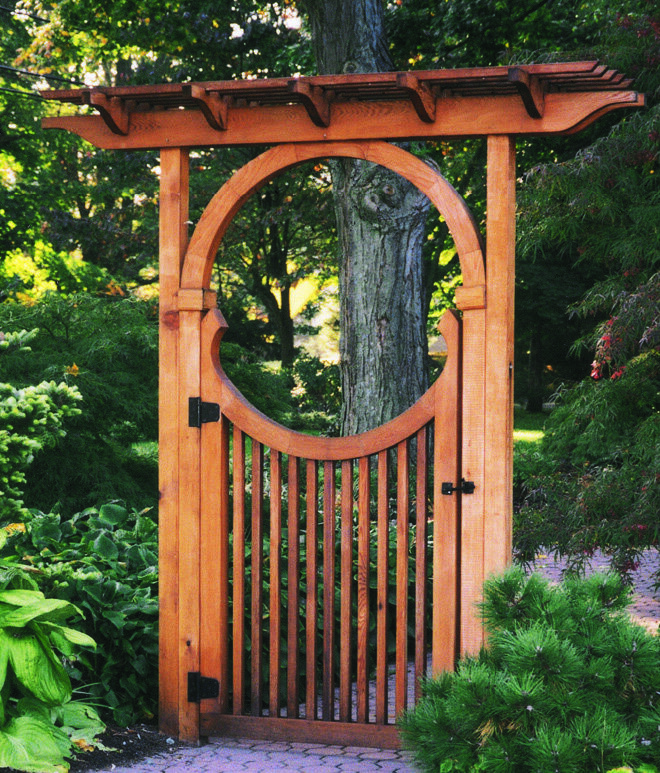 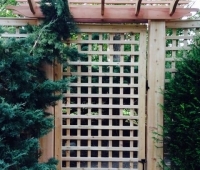 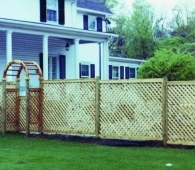 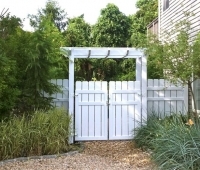 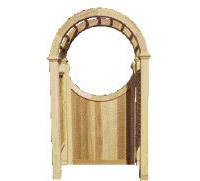 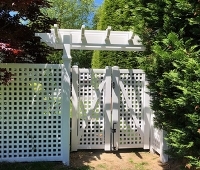 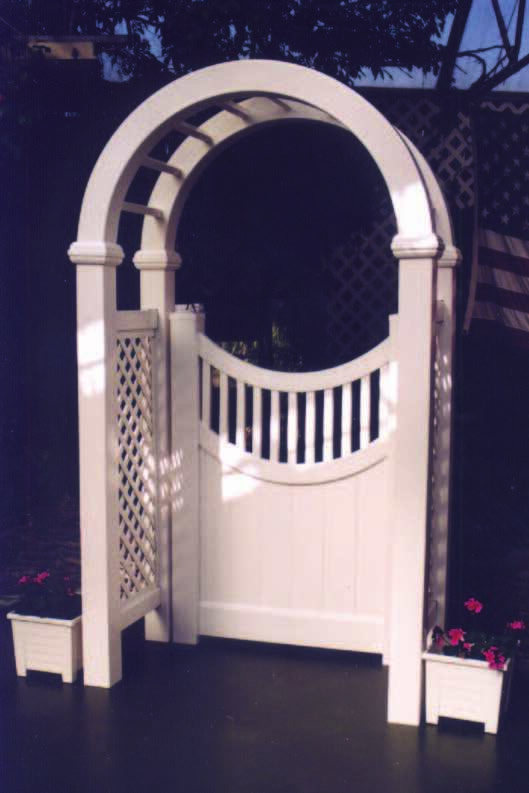 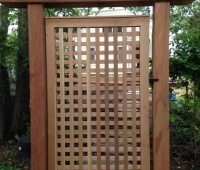 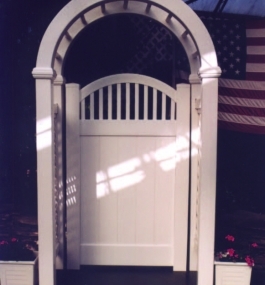 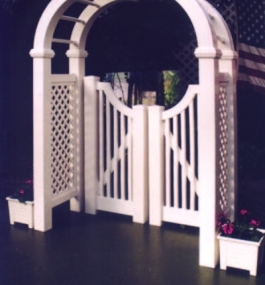 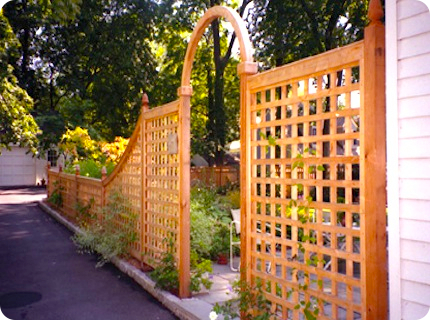 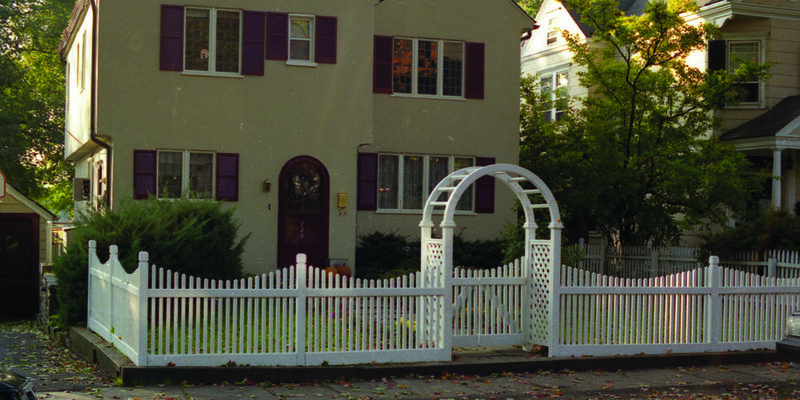 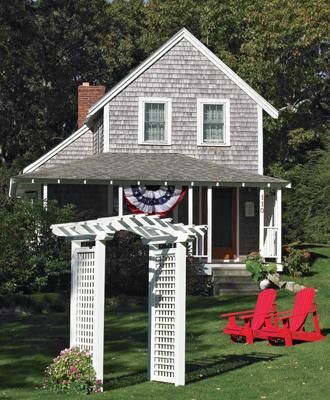 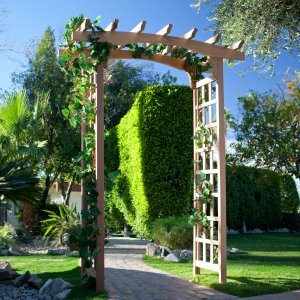 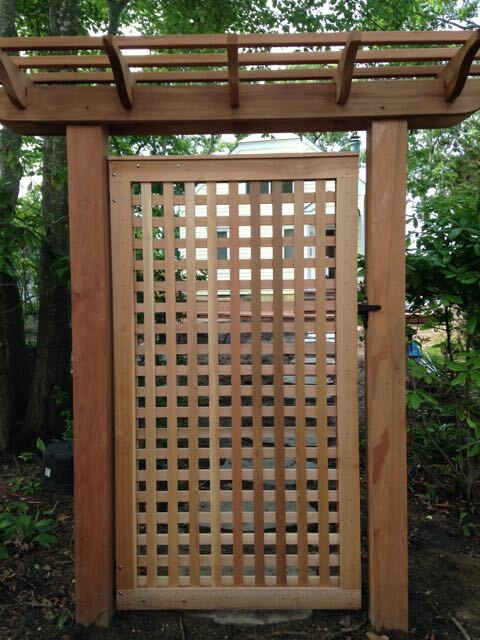 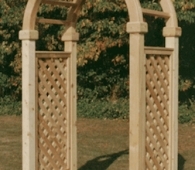 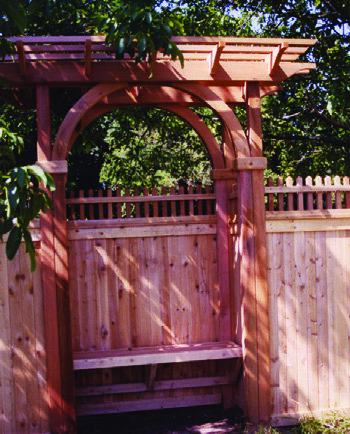 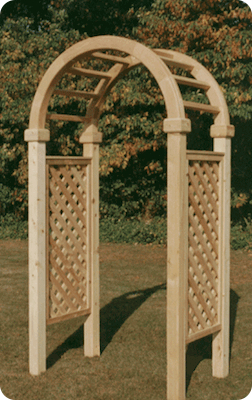 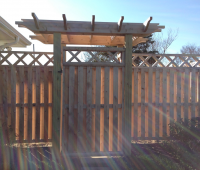 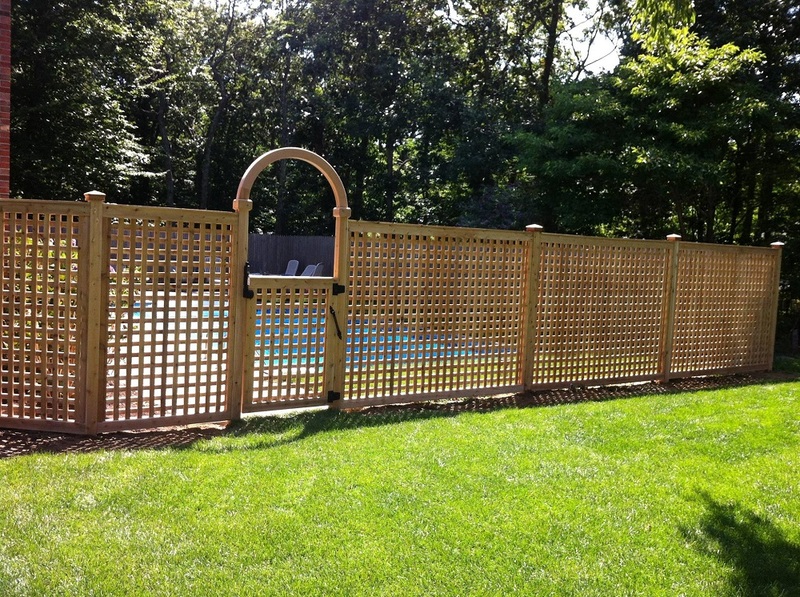 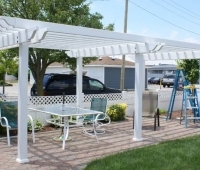 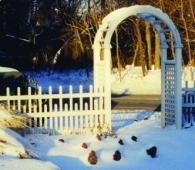 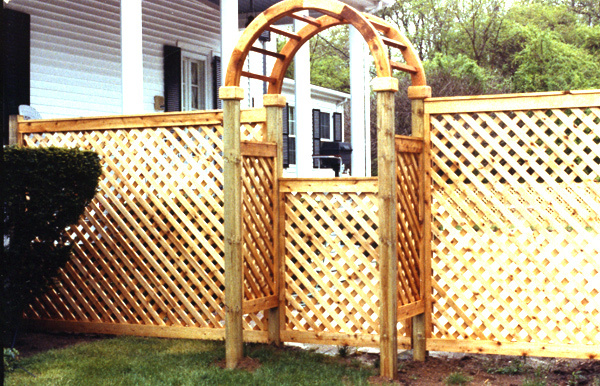 We invite you to stroll through this section of Custom Arbors & Pergolas. 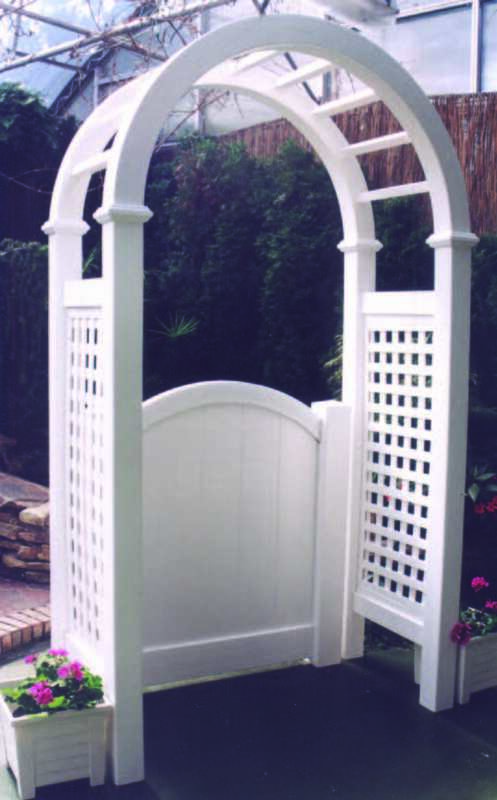 And if you don’t find what you’re looking for…remember that we can design anything you have in mind!